to do crafts and paint because she was always making something creative. 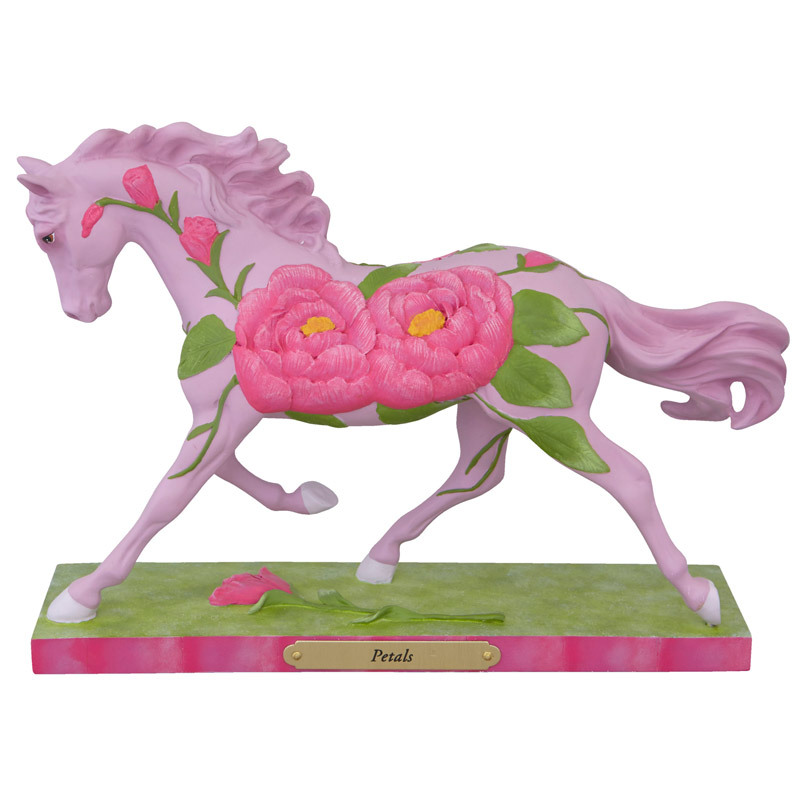 Paula has painted over 25 Painted Ponies now and has painted them for collectors in the USA, United Kingdom, Japan and China. "I have always had a Love for Animals, Flowers and Painting. That is why I always try to combine the three together."